Highly structured, self-management support techniques. Learn at your own pace and your schedule. Any practitioner or organization focused on improved system outcomes through promoting individual behavior change. Self-management education and action planning to build self-efficacy, enhancing quality of life, and health outcomes. 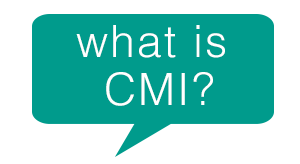 CMI is a set of highly structured, evidence-informed, stepped-care, self-management support techniques based on the principles of Motivational Interviewing. 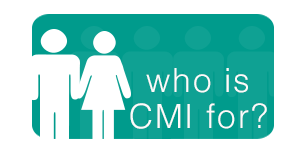 CMI is designed for health care providers, life coaches, healthcare systems, the patient centered medical home, and any organization focusing on improved system outcome through promoting individual behavior change. 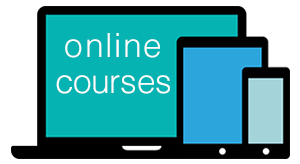 CMI online courses allow you to learn at your own pace using your desktop, laptop, tablet, or phone. With graphics, video, quizzes, this powerful and effective approach is focused and relatively easy to learn. 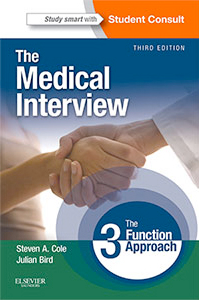 Dr. Cole’s book, The Medical Interview: The Three Function Approach (Third Edition) (Elsevier 2014) has been the required interviewing text for approximately 22 US medical schools, translated into Japanese, and sold over 20,000 copies since publication of the Second Edition in 2000. The concepts of the “Three Function Model,” along with the principles of MI and behavior change research, provide the architecture and musicality for BAP and CMI. Purchasers of the text receive complimentary access to an abridged version of the online program for BAP. A member of MINT (Motivational Interviewing Network of Trainers), Steven Cole, MD, is Professor of Psychiatry, Emeritus, Stony Brook University School of Medicine, and has presented his work on communication at the Annual Meetings of the American College of Physicians, the Society of General Internal Medicine, the American Psychiatric Association, the MINT Forum, the American Psychosomatic Society, the Institute of Healthcare Improvement, the Academy of Psychosomatic Medicine, the International Conference on Motivational Interviewing and many others. He provides workshops and lectures nationally and internationally, including invitations to present in Switzerland, Holland, China, Chile, Israel , England and Sweden.